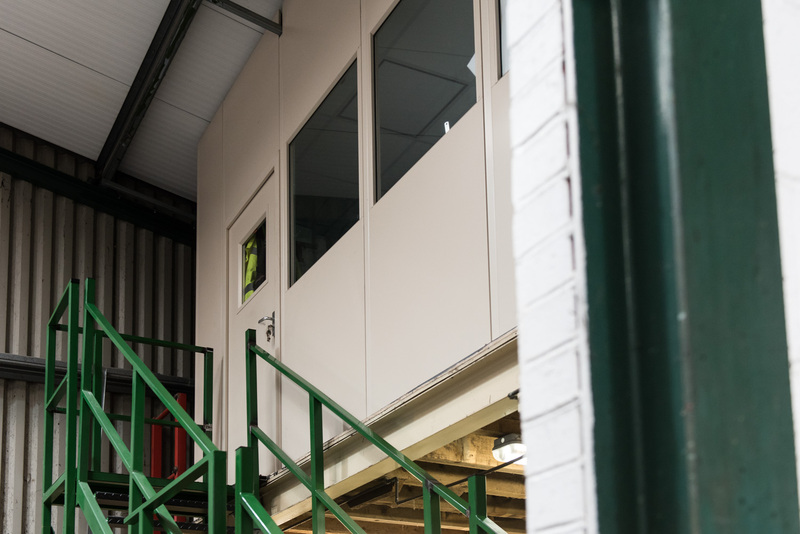 Statfold wanted to extend the floor area for different departments so made use of the headroom at their headquarters in Tamworth. 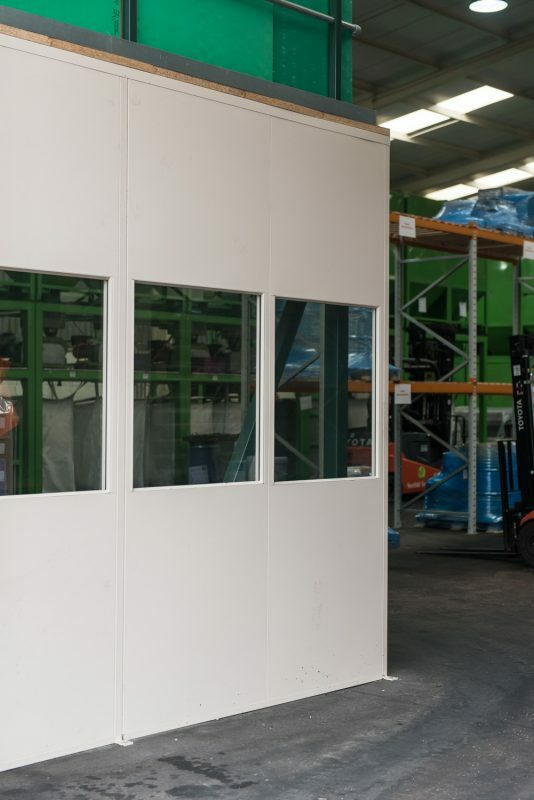 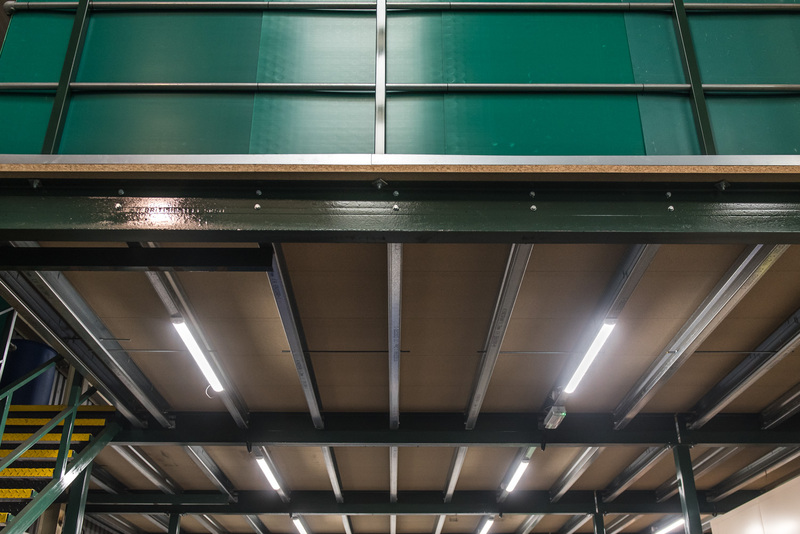 PDC installed several mezzanine floors and office partitions, with some of the partitions required to clean room standards and also temperature control was a consideration. 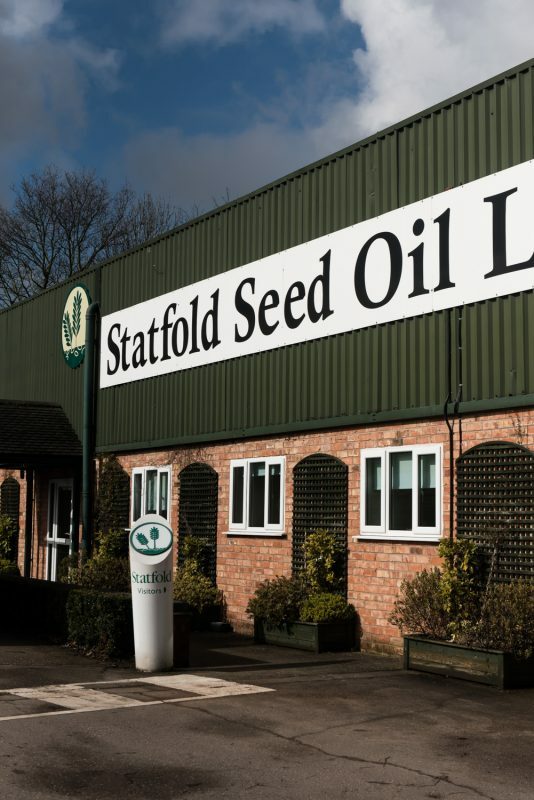 Statfold Seed oil limited are one of the UK’s leading producers of cold-pressed organic and refined seed and fruit oils. 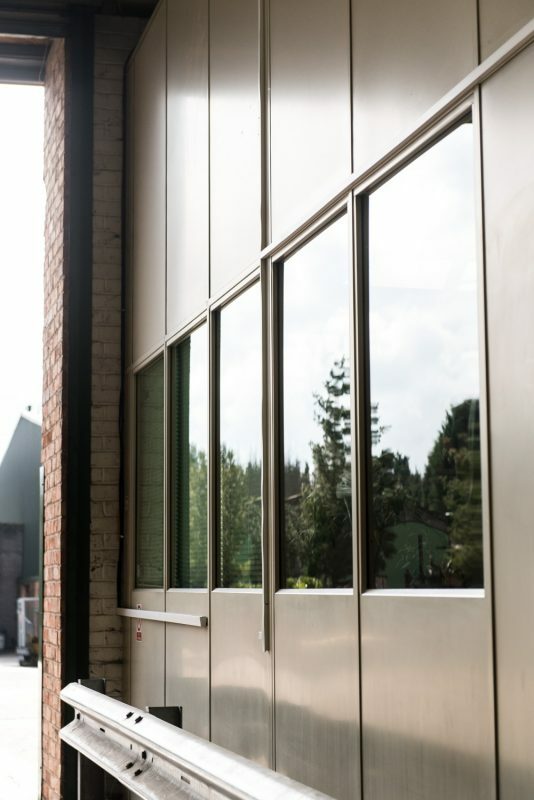 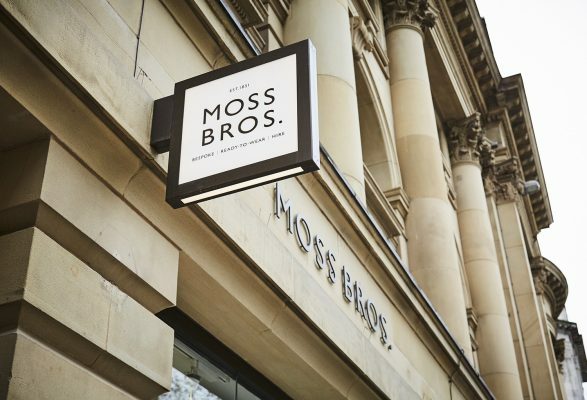 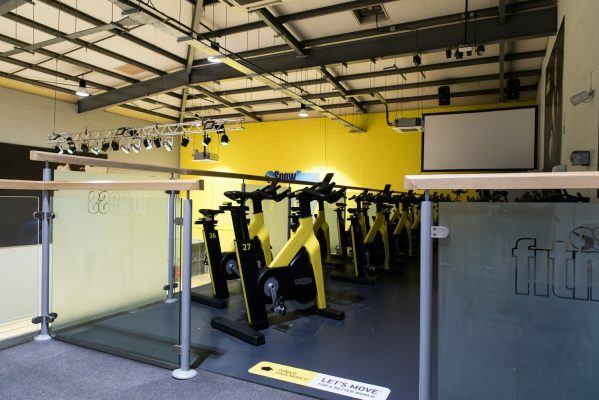 PDC were asked to fit out several areas of the business to accommodate expansion and refurbishment. 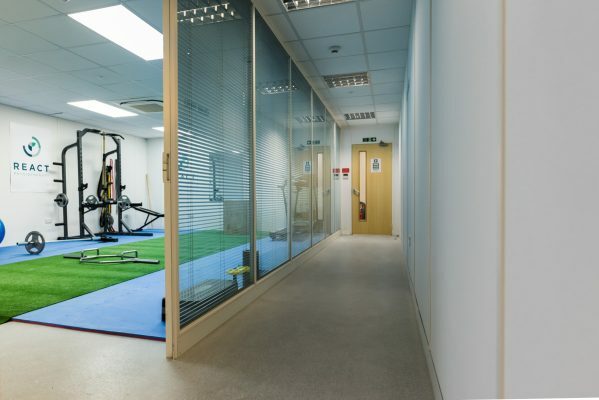 Statfold wanted to extend the floor area for different departments so made use of the headroom at their headquarters in Tamworth. 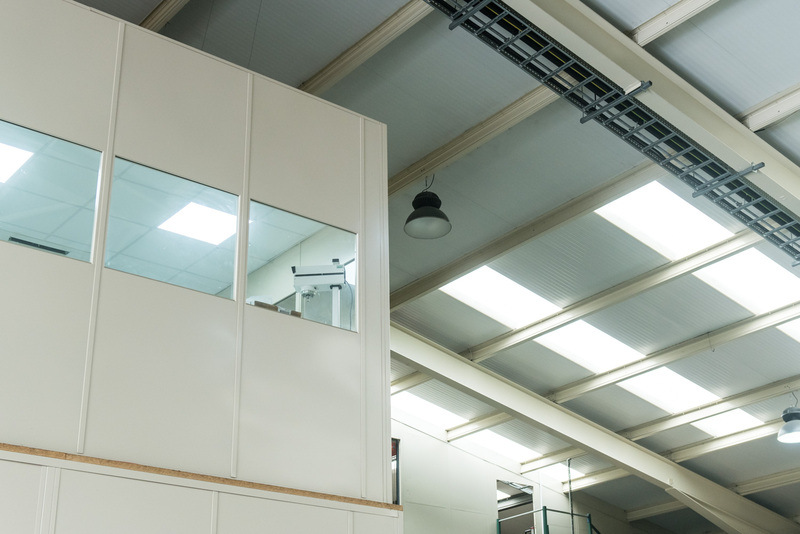 PDC installed several mezzanine floors and office partitions, with some of the partitions required to clean room standards and also temperature control was a consideration. 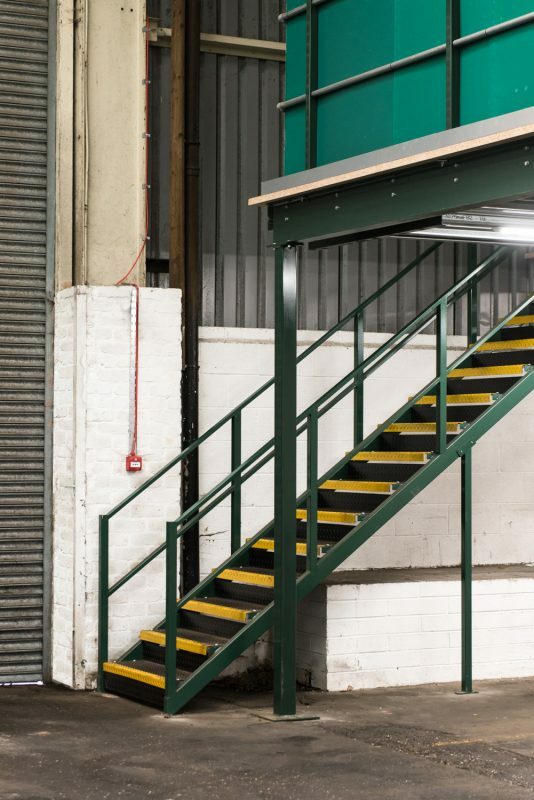 Many of the office mezzanines also provide additional storage above, with easy and safe loading access using pallet gates and Part K conforming staircases. 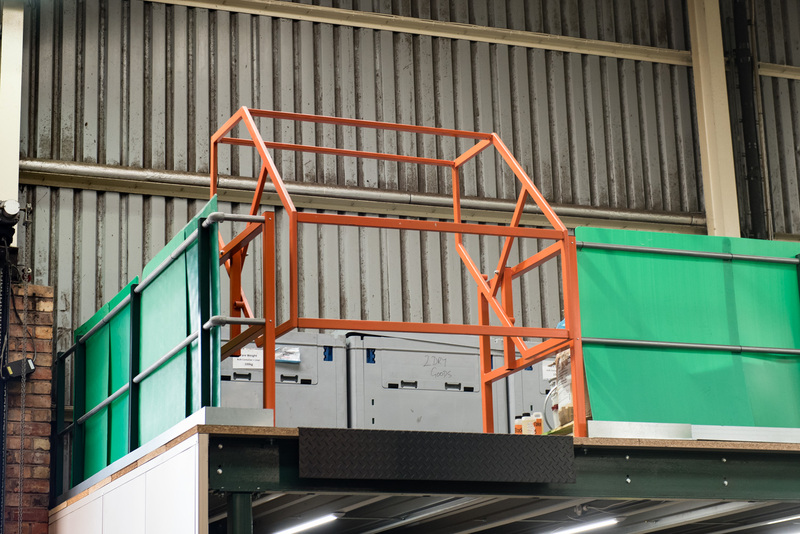 In addition to the raised platforms and partitioning PDC also supplied and fitted pallet racking in the warehouse areas. 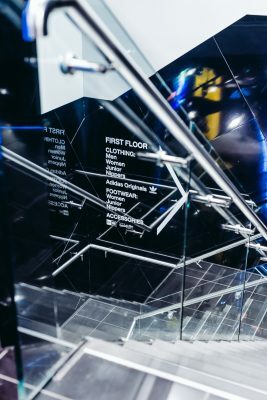 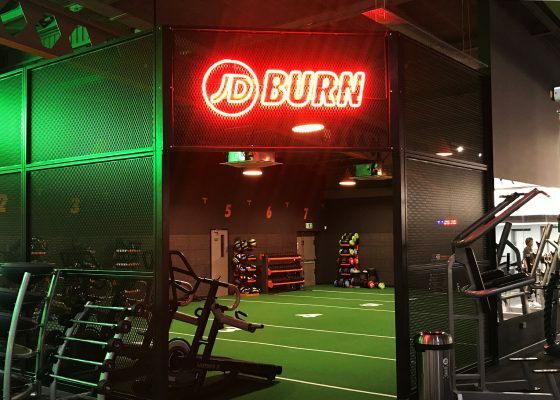 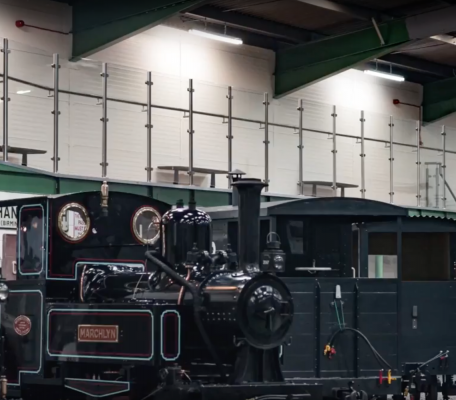 Installations were colour coded to meet the company branding where possible.